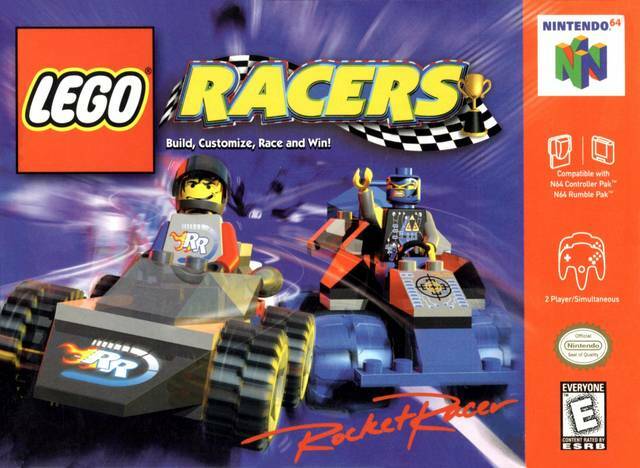 Lego Racers for Nintendo 64 players use cars made from LEGO blocks and race them around tracks. There are four tracks to choose from and more become available as the player wins circuits. There are also just four racers to choose from initially, with more becoming unlocked as the game progresses.